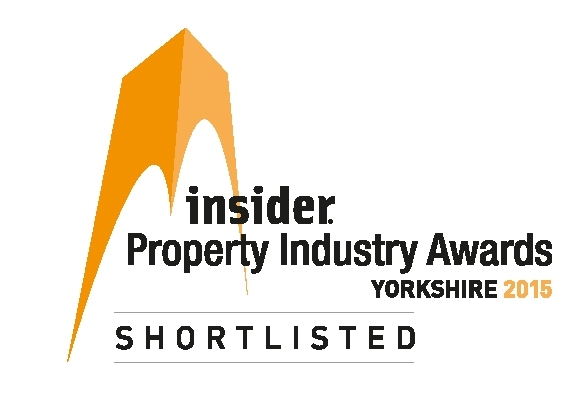 A glittering night of awards and entertainment marked the 2015 Insider Yorkshire Property Industry Awards. DarntonB3 Architecture was shortlisted in the Architectural Firm of the Year category. We are delighted to have to secured a Highly Commended in the category, marking our excellent work, growth and progression.